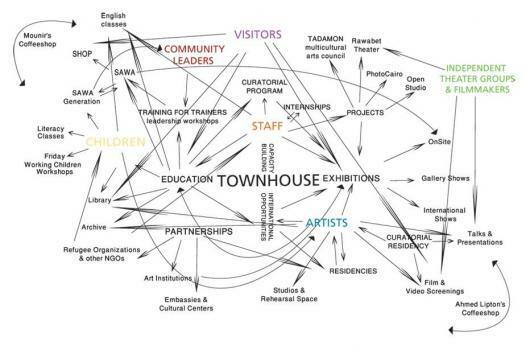 Townhouse Gallery in Cairo is transforming a section of its library space into The Digital Resource Library, where information regarding the field of digital book production, digital publishing and the new form of readership are offered to visitors. The call highlights two aspects: independent literature making and freedom of distribution. This year, our tenth, should be a showing of special note, and will be. With your hands in it. We invite all filmmakers and video artists to submit their works for The 10th Berlin International Directors Lounge, the next edition of the annual festival for contemporary media and film alongside the 64nd Berlinale, which will take place from February 6 – 16th, 2014 at the Naherholung Sternchen in Berlin. True to our creed, we will be screening the widest selection of films imaginable from the world over – and of any genre (video art, experimental video, animation, short movie, etc. ), covering a formidable range of artistic positions in the new media. Details to be revealed over time on our website. Stay tuned for a brave new collection of cinematic explorations without boundaries. Now we offer you the chance to submit your film for The 10th Berlin International Directors Lounge. We welcome single works, compilations, concepts, lectures, any kind of input. Short-filmmakers at heart do we love even the most close-cropped filmlets. In short, we welcome animated gifs. Open Call for Directors Lounge [DLX] ! Open Call for Urban Research [DLX] ! Submit your films addressing urban concerns! We invite all video artists and filmmakers to submit their works for next year’s Berlin International Directors Lounge. The 9th Berlin International Directors Lounge, the annual festival for contemporary media and film alongside the 63nd Berlinale, will take place from 7 -17th of February, 2013 at the Naherholung Sternchen in Berlin. Again we will be screening a broad selection of films from all parts of the world and of any genre (video art, experimental video, animation, short movie, etc. ), covering a wide range of artistic positions in the new media. Details will be revealed over time on our website. Stay tuned for a fine collection of cinematic tidbits. Now it´s your turn to submit your film for The 9th Berlin International Directors Lounge. 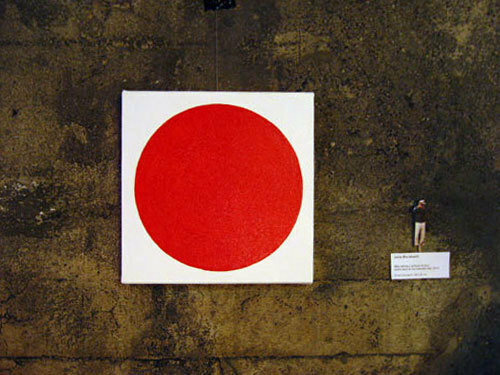 We welcome single works, compilations, concepts, lectures, any kind of input. Open Call for Urban Research! 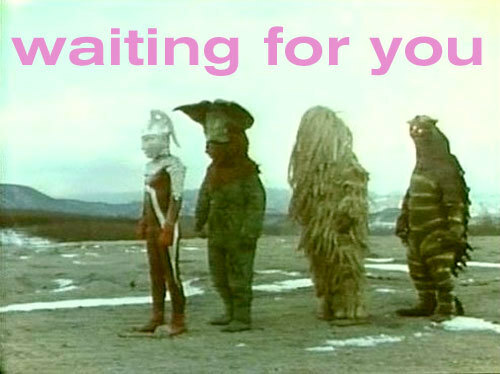 Basement Films’ annual celebration of moving image art announces the call for submissions for Experiments in Cinema v8.53 (April 15-20, 2013). Remember, happiness IS a warm projector. Experiments in Cinema v8.53 will take place from April 3rd and April 15-22, 2013. Postmarked deadline for submissions is December 15, 2012. Please see www.experimentsincinema.com for the on-line submission form. You asked for it and we´ve been listening. 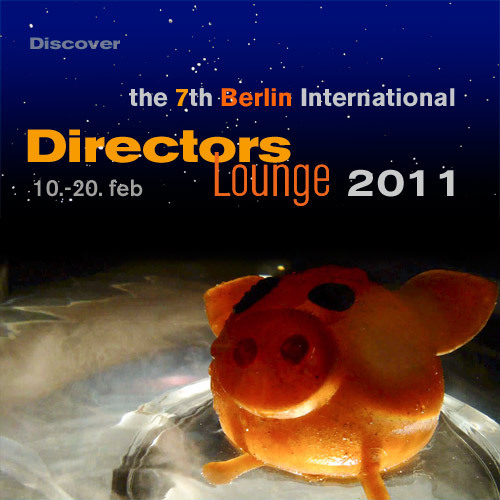 To ensure everyone can enjoy the holidays and celebrate the art of laziness we extended the chance to submit your work for The 8th Berlin International Directors Lounge till the 1. of January 2012. 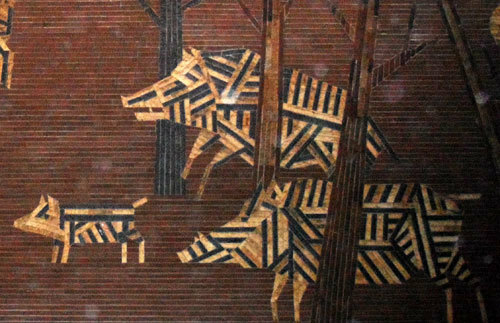 A detail of the mural at Naherholung Sternchen, showing members of Team DL, searching for the finest in experimental film for the 8th Berlin International Directors Lounge. Help them digging the best, submit now! The 7th Berlin International Directors Lounge, the festival for contemporary media and film, alongside the 61st Berlin International Film Festival, will take place from 10th to 20th of February, at the art house meinblau, Pfefferberg. Daily from 6pm till dawn. Again we will screen a huge selection of experimental films from all parts of the world, covering a wide range of artistic positions in the new media. Details will be revealed over time, stay tuned for a fine collection of cinematic tidbits. Now it´s your turn to submit your film for The 7th Berlin International Directors Lounge. We welcome single works, compilations, concepts, lectures, any kind of input but please understand that we may not consider submissions for the show in february after the 10th of January.